Now that wedding season is upon us, our thoughts have turned to couples, bridal showers, weddings, and other celebrations that couples share. 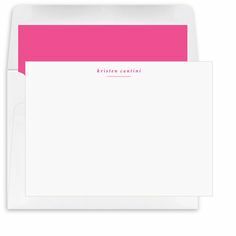 If you are considering a gift for an anniversary, wedding shower, or even for your own personal needs, consider note cards perfect for any couple. 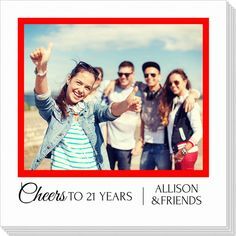 For special thank yous from two people, a great set of personalized stationery is a smart idea for gifts or for you to have on hand. 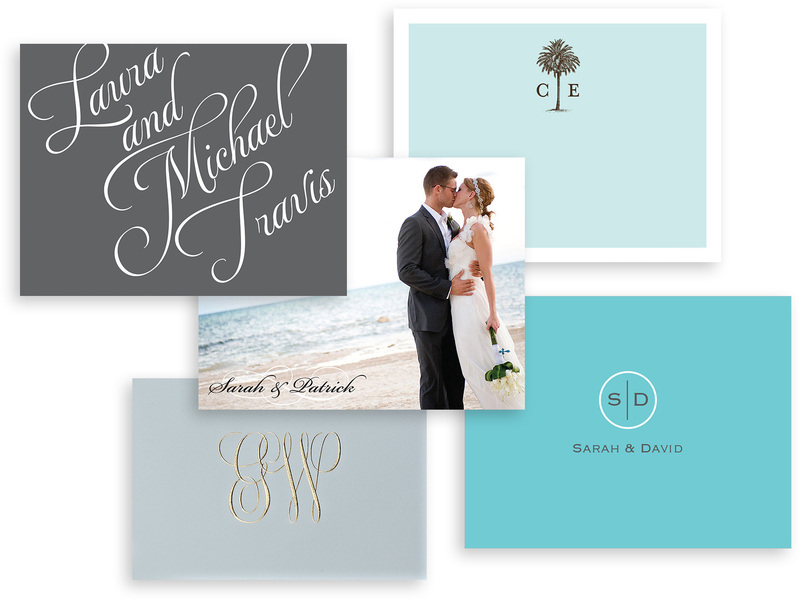 Whether you select a monogram or a card which offer 2 initials or two names, you will love the versatility. 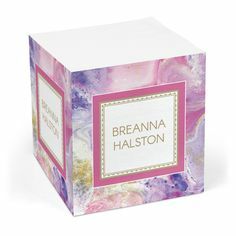 Before the wedding, such as for bridal shower gifts, feature the bride’s maiden name or maiden monogram. 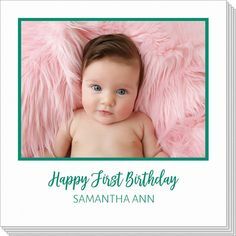 But for a modern approach, you can put his and her first names or initials on the cards like Jennifer and David, initials such as J&D or J+D. For couples’ stationery, there are many options that will provide a wonderful impression with each and every note. 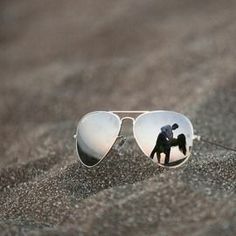 Once married, it’s time to show off their shiny new monogram together! 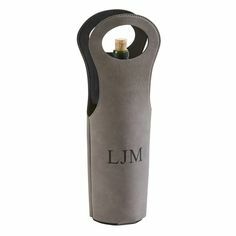 As shown in our Couples Stationery section, you can select more formal imprint like Mr. and Mrs. David Friedman or a more traditional three letter monogram such as JFD. 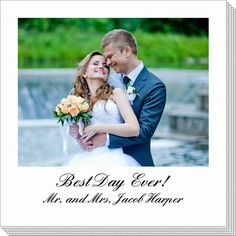 No matter what your personal style, a great set of note cards is a smart and useful choice for a special couple. For all the notes and thank you messages that a couple sends, it’s nice to have a box of pretty cards available. 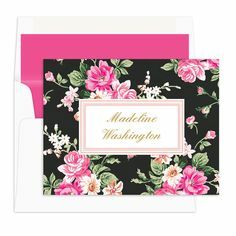 Make a chic statement with personalized stationery, which is ideal for most occasions. There are also some choices with unique layouts we think are very special. A great box of stationery is a classic and useful gift that will be enjoyed again and again. ← Are You A Super Hero?